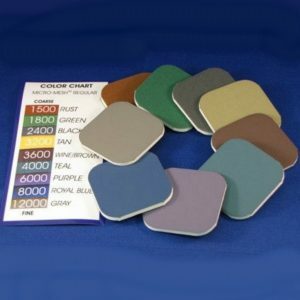 High gloss finishing compounds on all metals from titanium to steel to aluminium to gold and silver – high mirror finish. 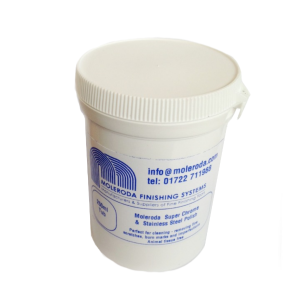 Moleroda finishing systems offer both Lea manufacturing UK compound and also a German made compound Menzerna. 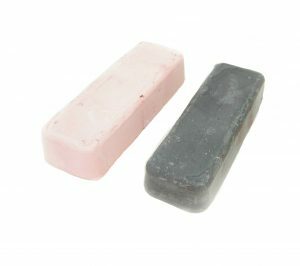 Both offer excellent finishing compounds. Mirror finishing on all metals must have some stages of pre-polishing this can be achieved by hand polishing with wet and dry paper or with abrasives or a cutting polishing compound. The quality of the finish is only as the pre-polishing work. A mirror finishes typically shows up all small imperfections in metal so it is the hardest to achieve but looks the best. 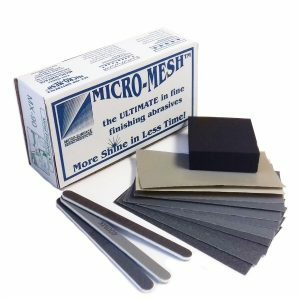 Metal finishing compounds need to be used with a mop, felt etc. A loosefold mop is a popular choice for this final finishing process. The softest mops is a Reflex mop which is used in the jewellery industry for precious metals – sometimes this soft mop is not necessary on harder metals. But it’s down to the polishers preference. 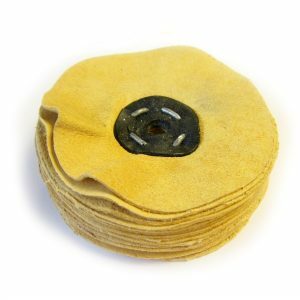 Yellow Bronco mops are becoming more popular but for most metals, you can’t go wrong with a general loosefold mop WDR which is a soft calico or a felt. All metals: Aluminium, brass, copper, bronze, Steel and stainless steel, titanium, super alloys all ferrous and non-ferrous. Exceptional high colour and depth, extra fine finishing. 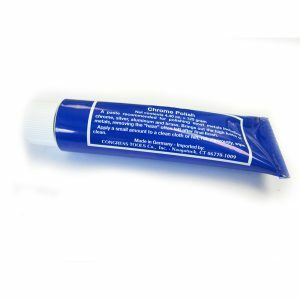 The finest compound excellent on softer metals such as precious metals such as gold and silver – very popular in the jewellery making industry and a very good alternative to jewellers rouge as it is much cleaner to use and gives a better finish in less time. 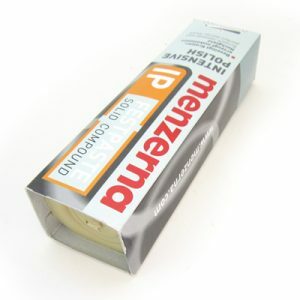 Similar to M5 Menzerna but slightly more cutting and less colour. Can be used on all metals. 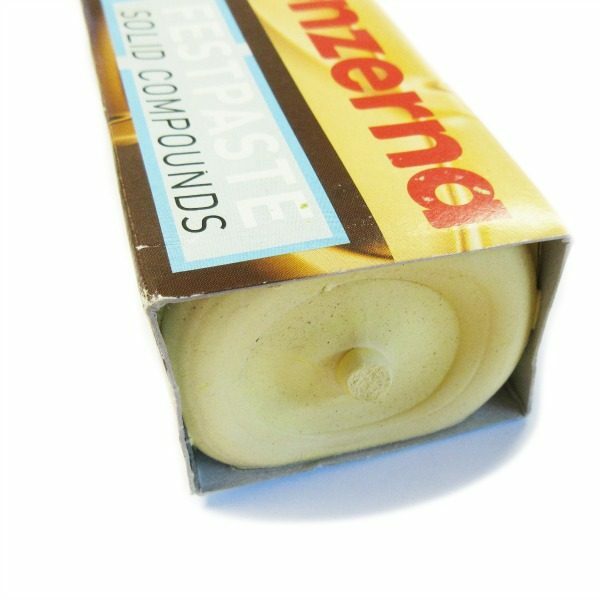 The Menzerna compound range has been engineered as a cleaner compound and finishes are achieved in faster times, they are rapley becoming very popular even though they are more expensive. 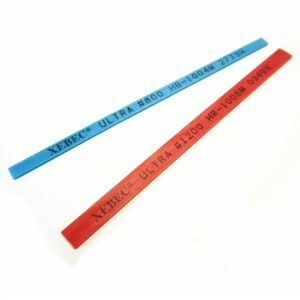 Both M5 and P175 are available in a small 150x35mm bar and a larger 225x45mm bar. This is a very good finishing bar, popular due to it price but very similar finish can be achieved its is slightly less greasy than FF9 and leaves a very high bright mirror finish with good depth of colour. 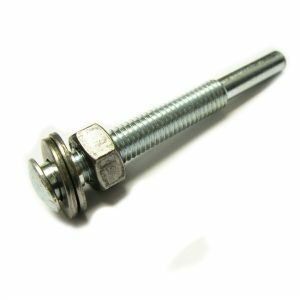 Can be used on all metals – ferrous and non ferrous – alloys to steels etc. 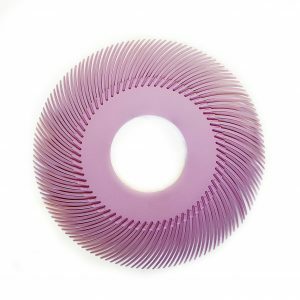 Mainly used on ferrous metals steel, stainless steel, titanium, chrome etc. Leaves a very fine scratch finish – a blue grade finish. A dry compound with a fine finish for all metals. Gives very fast colour and depth. 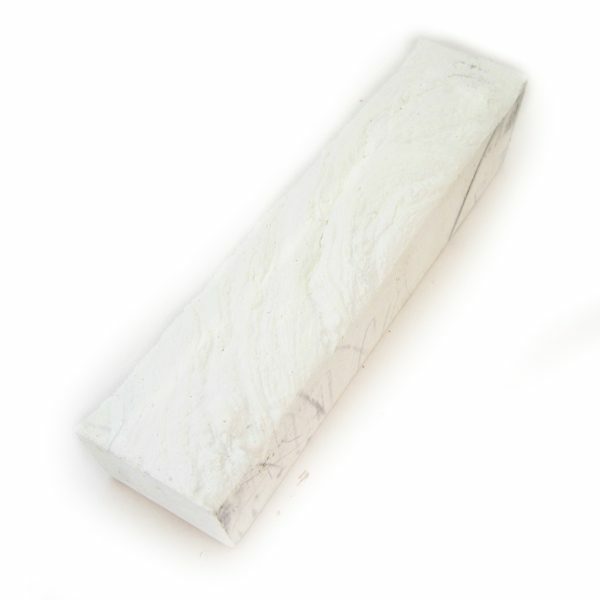 We have a very comprehensive blog to help you choose compound for polishing jewellery. FF9 and 309BX are very economical to use, they are large bars. They are very popular for finishing silver in particular. 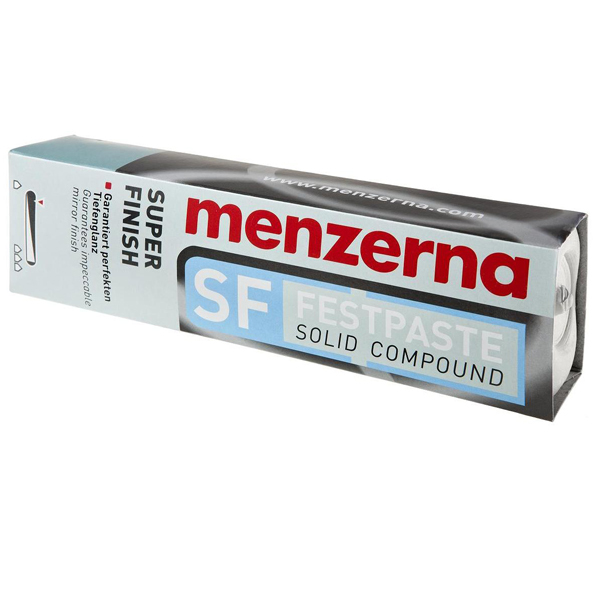 Menzerna compounds are clean to use and produce an excellent finish on precious metals. P175 is particularly good for yellow metals i.e gold! Whereas M5 is better suited to white gold, silver, palladium etc. 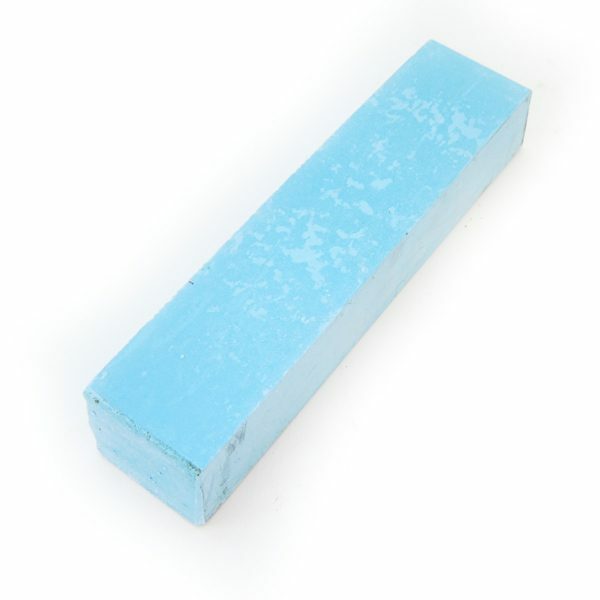 Use this compound with a very soft mop. 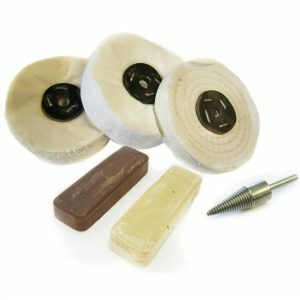 With a pendant motor a cotton yarn mop is ideal, on a bench polisher a reflex mop is a good option.